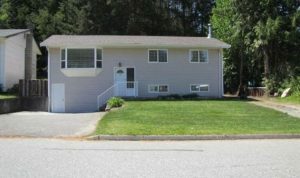 425 CEDAR CRES – Perfect starter/retirement or investment home located in the lovely town of Gold River. Price is right. Nice mountain & glacier views, southern exposure and yard is fully fenced in back. 3 bedroom, 1 bath home. Living room is bright, a cozy fireplace with original oak hard wood flooring. Slider to front deck. Eat in kitchen, bright & spacious with door to deck. Basement is unfinished but mostly framed in, waiting for your imagination and finishing touches. Large laundry with potential 4th bedroom, 2nd bath and rec room. For the man of the house a large double garage, extra deep for shop space. Auto overhead door is perfect. Fruit trees, yard does require some TLC. This home comes partially furnished as viewed with exception of boat, fishing gear and some personal items. Come take a look! 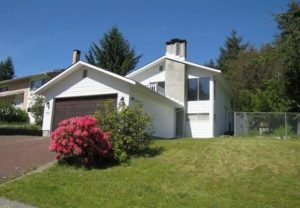 476 NOOTKA DRIVE – Home “Sweet” Home.. backing onto Village greenbelt with mountain views. This home has been fully renovated, top to bottom with quality workmanship throughout. Open concept living, dining & kitchen. Beautiful marble island & countertops. Stainless appliances and all new cabinets along with pot lighting. Laminate flooring throughout this main level with 3 bedrooms and modern bath. Deck off the dining room is great for barbecuing & sun time. Family room down with a new woodstove & chimney will heat this home. A large spacious 4th bedroom, full bath, laundry and a 250 sq. ft. in house shop compete this home. Loads of parking on main driveway along with RV parking and back yard vehicle access on side yard. A must see! Housing Inventory has slowed down over past year with only 14 single family homes on the market, 3 of which have offers. Our sales over the past year are up which is fantastic but I am always looking for new listings. 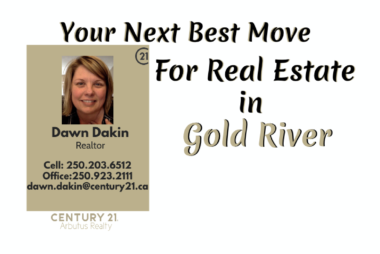 Please call if you would like an Opinion of Value on your home, no obligation to sell! We do have people out there looking for the right home so you never know, yours may be the one. 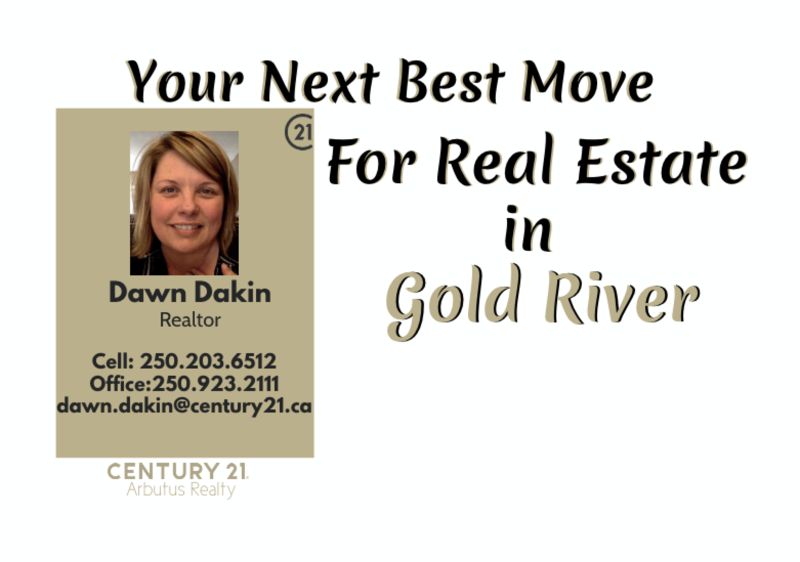 Call me Judy McLean @ 250-283-2494 (Home) or 250-283-7515 ext. 201 (Office). A ring was found in the Weight Room of the Aquatic Centre. It’s believed it to be a mans, possibly a wedding ring. If you think this is yours, please claim at the front desk at the pool. 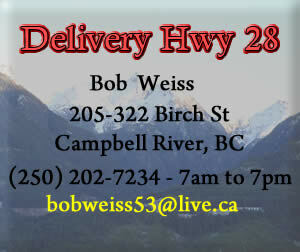 Interested in a Tale of Old Gold River? 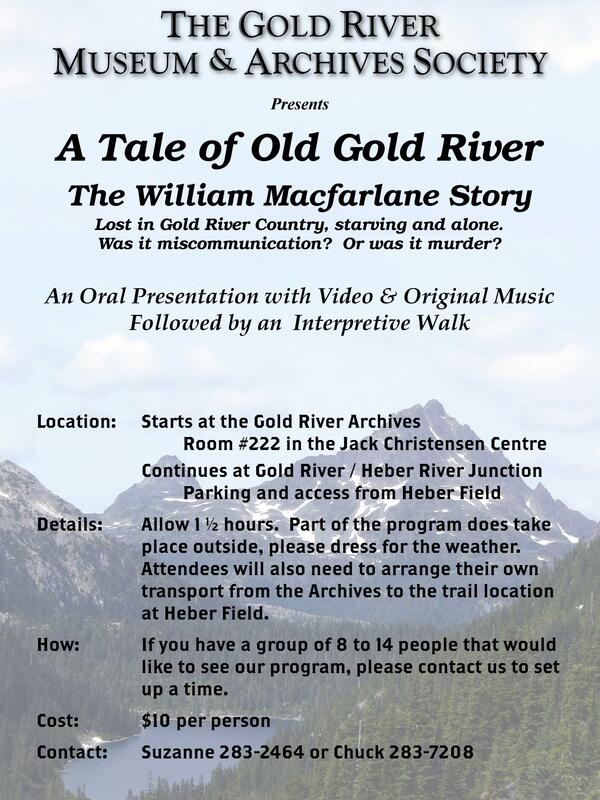 In early May the Gold River Archives were approached about running our William Macfarlane program for a group visiting from Campbell River. We ended up having enough people for two presentations, which was great! 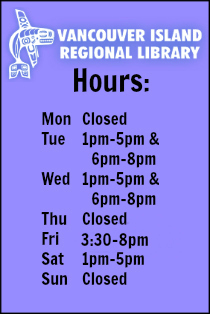 Feedback was extremely good so we decided to put it out to the community to see if there is enough interest to run a few more over the summer. This is a great little glimpse into an event that happened in the area well before the community of Gold River ever existed. Have we peaked your interest? Call and book your group today! 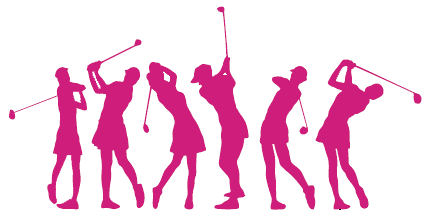 Beginning Tuesday June 6th we will tee off at 4 pm. Please come at least 15 minutes early. WHILE STUDENTS ARE IN SESSION. 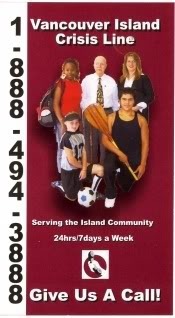 Please see www.sd84.bc.ca, ‘Employment Opportunities’ for more information.